New life will be breathed into the local film industry following a pledge the City of Cape Town signed with industry leaders to make Cape Town the film hub of Africa. The last few years have been some of the toughest for the film industry. In 2016, the Cape Film Commission announced it was closing down after 15 years because of poor funding and lack of support. The closure knocked the film industry, with an estimated 3 000 members nationwide affected. The industry experience a 40% downturn in number of productions since 2017. The film industry contributed about R3.5 billion to the local economy in 2015 and in the process created at least 10 000 direct and indirect job opportunities. 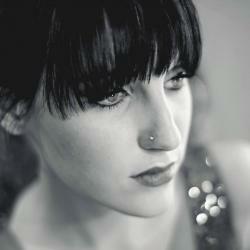 The City has taken up the challenge to make Cape Town film-friendly once again. Executive Mayor, Patricia De Lille, affirmed that the City of Cape Town’s commitment to working hard to make this city a film-friendly destination and a the film hub of Africa, as well as a gateway to the rest of the continent. De Lille said a business-as-usual approach could not continue, and there was need to adapt and be competitive or Cape Town’s film industry may not be around next year. 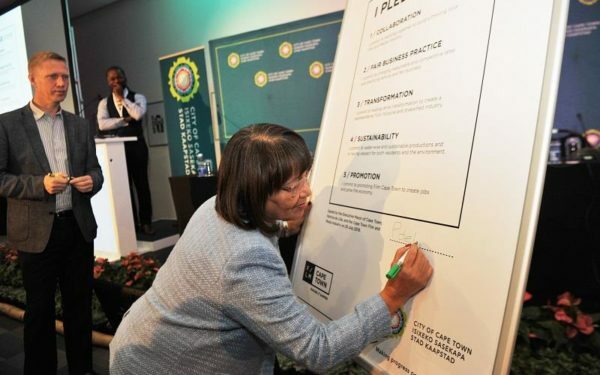 On 25 July 2018 the City’s Mayco members came together to sign a pledge with industry leaders to make the City’s film industry great again, “It is a social compact between us as the City and you as the industry”, said De Lille. “I want to assure you that the City is committed to creating an enabling environment for every filmmaker, producer, service industry, animator, editor and set builder,” the mayor said. “We are committed to looking at all possibilities including a zero-based tariff for the next two seasons to ensure our film industry recovers and continues to create jobs,” said De Lille. 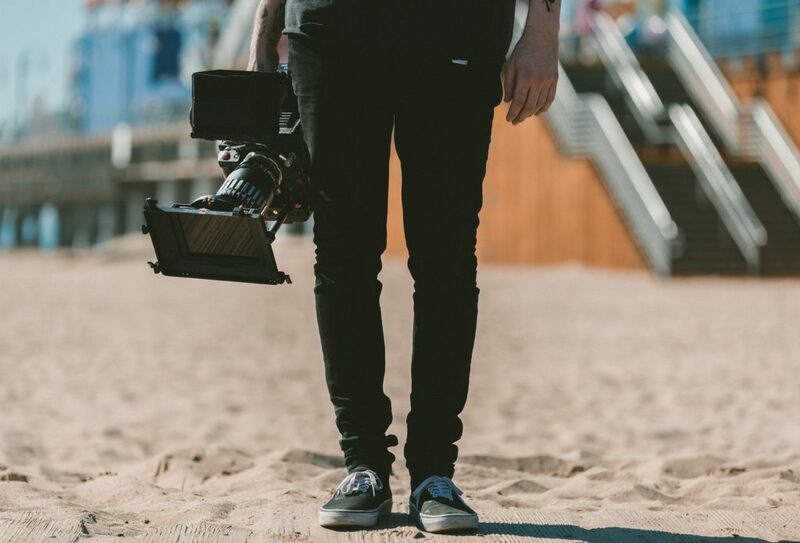 The City is striving to open up new filming locations including the Civic Centre, Steenbras Dam and the dunes outside Atlantis as part of this campaign. The initiative is aimed at changing the narrative that Cape Town is only a tourist city. Pictures: Unsplash, City of Cape Town.